Invest for the nearby to build airport! 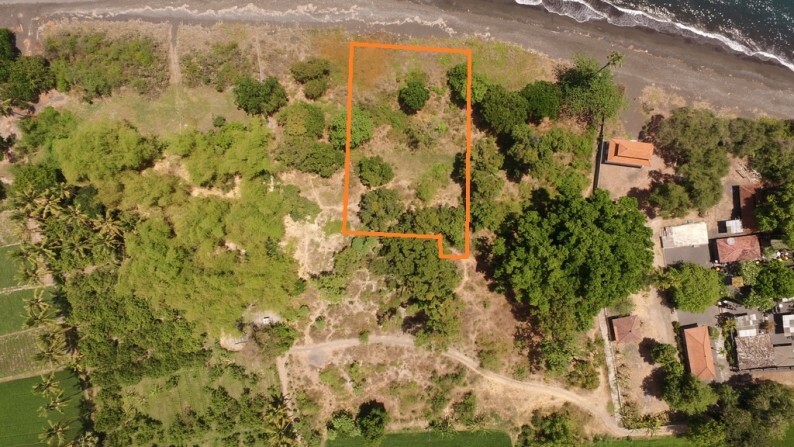 Beautiful beachfront land with a road leading to the land, electricity nearby. The land has many trees on it and has good access. 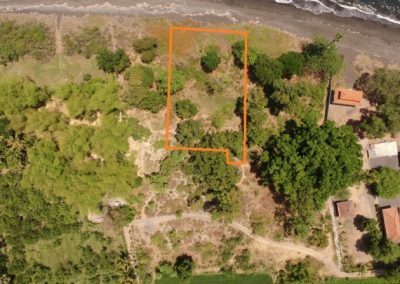 32 meters wide and absolute beachfront!